Who Else Ships Kili and Tauriel? You know: It’s your everyday, run-of-the-mill, forbidden, star-crossed romance. Between an elf and a dwarf. Wait — come again?? Yes, you’re probably thinking that didn’t happen in Tolkien’s version, and you would be right. But as the great people at mymiddleearth.com report, this unlikely love story between Kili and Tauriel is definitely happening. As we sit around the Middle-earth News water-cooler, it’s obvious that there are widely differing opinions on the inclusion of Tauriel and the emphasis on romance in The Hobbit. Here to weigh in are the Middle-earth News reporters, themselves! 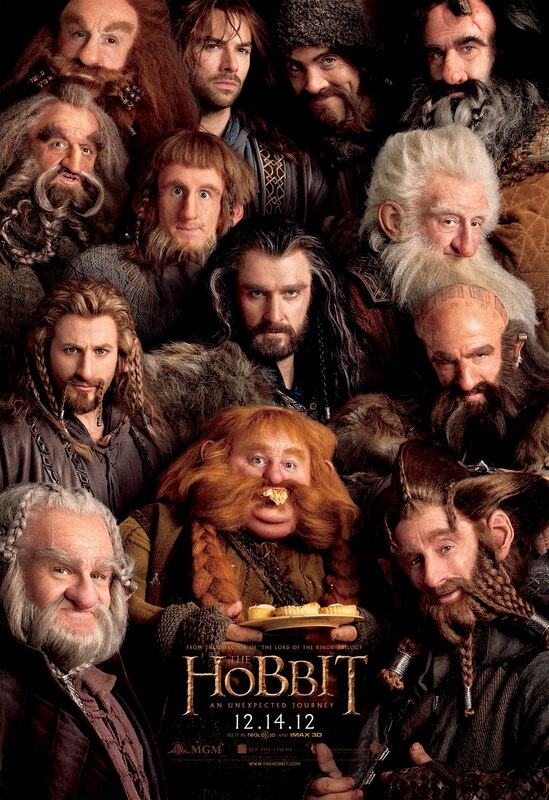 Rifflo – I think that having a “romance” in The Hobbit is a very good thing. Now before I am strung up by the burly manly men or the people who may think that a female character cannot be a positive and strong presence just because of a romance…hear me out. First, thinking like a fan or story lover. This expands on the story and gives a break in the darkness and lightens the scene. Not only that, a romance in a good way to see a characters personality deeper. I mean, we all act differently with our own “romances” then we do with our friends – ie: added story. After all, we are human. We have feelings. We love. Is this an absolutely horrible idea? In some circumstances, we’d be terrified about how this would destroy canon, but when left to the trusty hands of Peter Jackson and his cohorts, we’re willing to give this the benefit of the doubt. And as for how they could consummate this relationship? How was Hagrid born? Remember Tyrion and Shae on Game of Thrones? Size DOES NOT matter…when dwarves and giants are involved! Also: What should this ship be called? Kiriel? Tauli? Something tells us their respective elf and dwarf communities will be a little uneasy about this.